The Grade 5 component of the Online Training Course focuses on the 5thgrade curriculum and its specific instructional objectives. 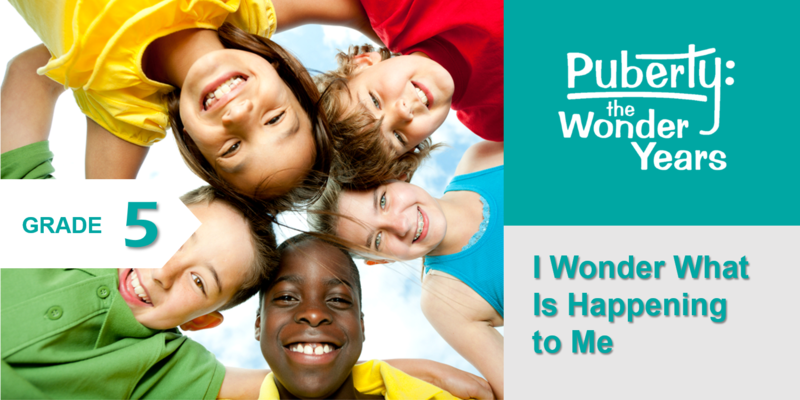 Unique topics reviewed include media literacy and the “Point!” technique. Participants will also hold a grade-specific discussion with other participants. 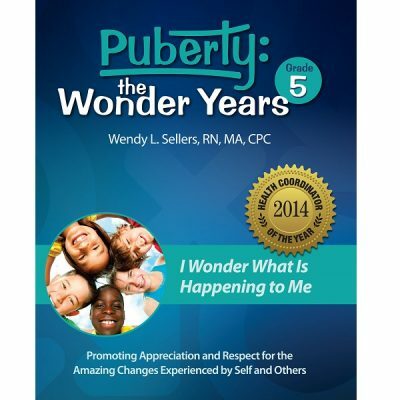 You must purchase Puberty: The Wonder Years Basic with this grade-level add-on course. This part of the course, the Grade 5 Specific Online Course, includes the two modules that are grade-specific for grade 5. 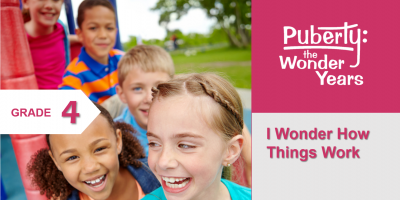 If you have already purchased a course bundle for grade 4 or 6, you may also add this grade-specific courses if you teach more than one grade level. The cost for this grade-specific course is $39.